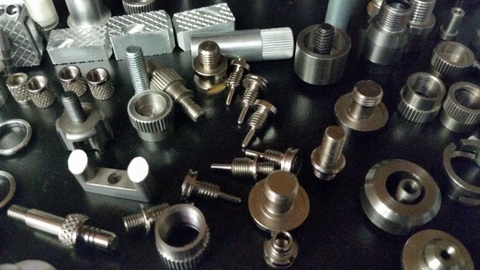 High precision machine shop utilizing various types of machines to produce your parts accurately and per your specification. We have been in business since 1995. 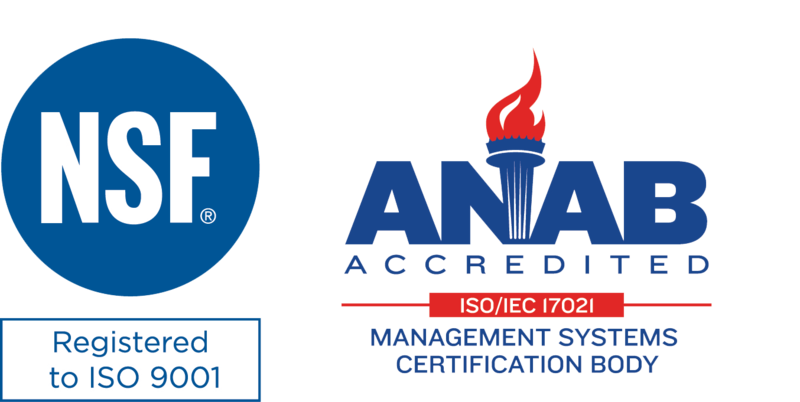 The motivation behind founding our company was the recognition that “superior quality” was a rarity and the promise of quality was seldom kept. We supply our customers with nothing less but the utmost superiority in craftsmanship and service. Let us help you with your production needs. We use state-of-art technology to run high quantity production. It saves us time and our customer’s money by producing an entire part in one operation. Using Swiss style screw machines with 5 or more axis gives us the capability of machining small, long, and complex parts. 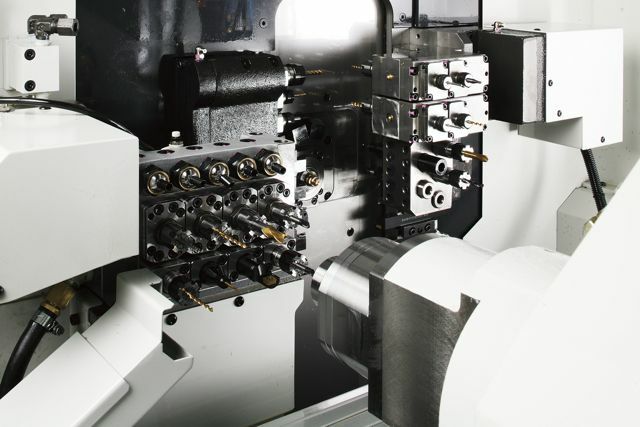 We can achieve this without the need for a tailstock or to run multiple operations. We have the capability to machine smaller quantities or prototypes. It gives the customer the chance to R&D and test fit parts before running a full production of higher quantities.